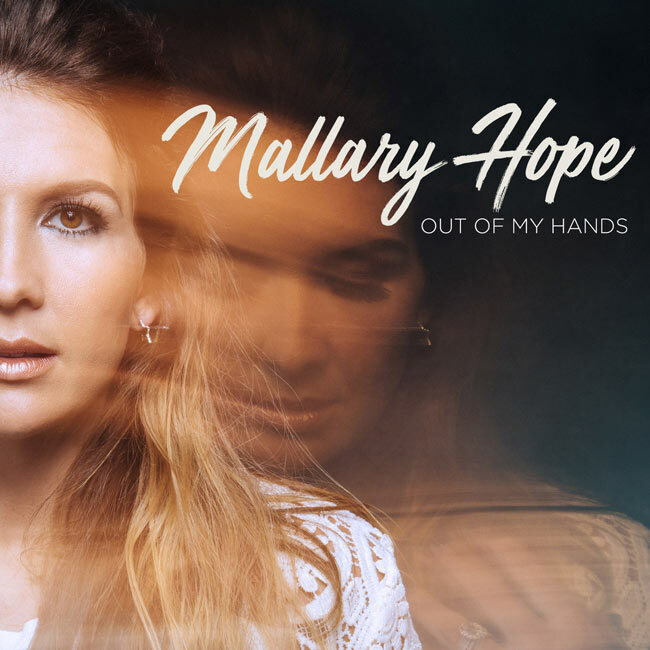 Singer/songwriter Mallary Hope has announced her debut full-length project, Out Of My Hands, set to release Apr. 26. Hope’s first-ever full-length project, the seventeen-track album sees the Georgia native in her rawest form, with themes of identity and self-worth woven throughout each inspired song.